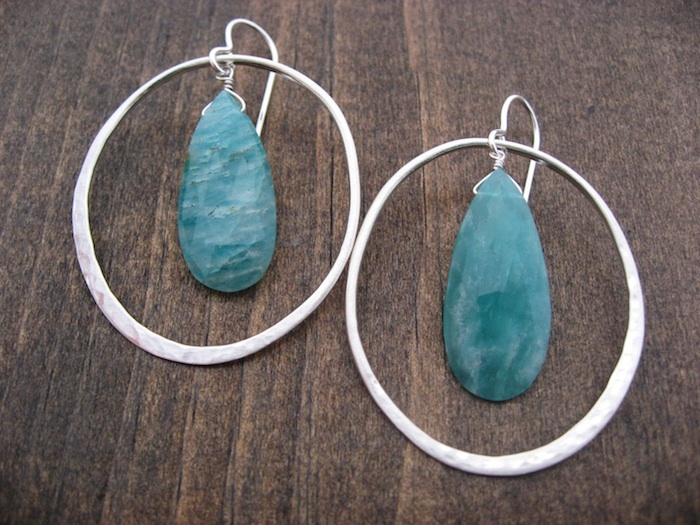 Stephanie Drapeau wears our earrings! July 4th was such a wonderful day. Not only was it a day spent with family and fireworks but Stephanie Drapeau sent us another tweet! This time she was wearing the earrings we gifted her. 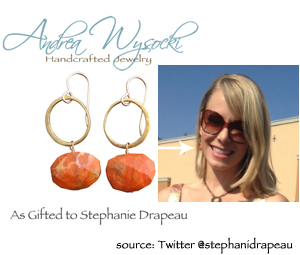 A few months ago we had the opportunity to gift actress Stephanie Drapeau. She has been on shows such as Medium and Castle and starred in the movie Wedding Day. 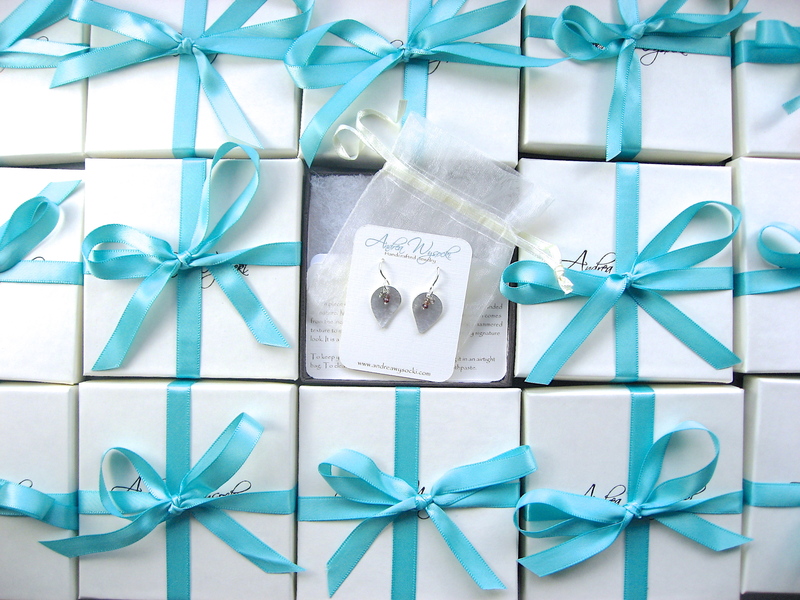 This is the first tweet we got from Stephanie Drapeau letting us know that she received the earrings we gifted her via The Artisan Group.